VIRACON is a powerful combination of immune enhancing herbal extracts. They function as potent immune system enhancers by increasing cytokines, and the production of other important immune factors. 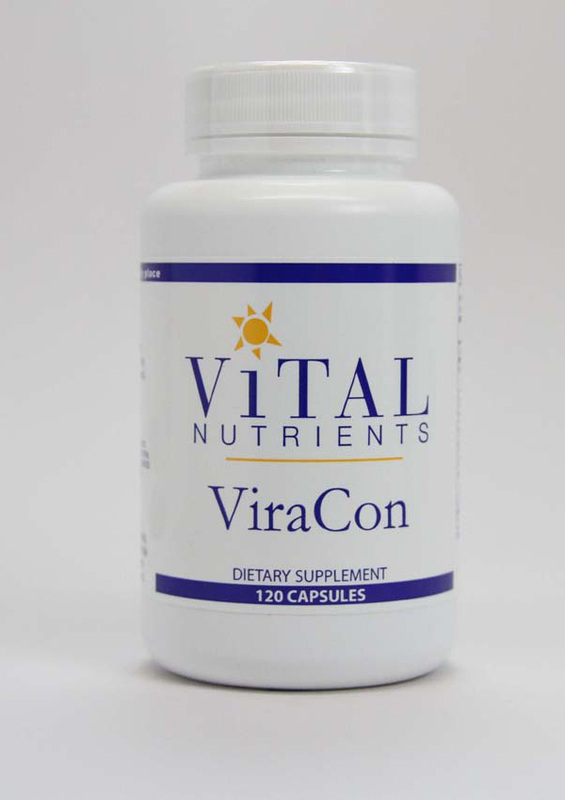 ViraCon helps support and maintain normal respiratory function and energy. This popular supplement is a must for everyone's home. Recommended Dosage: 2 to 3 capsules 3 to 4 times daily, or as directed by a healthcare practitioner.